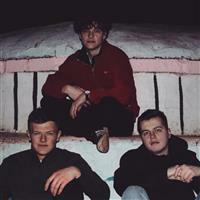 White Riot are a three piece original band situated in Port Talbot. The band formed in 2017 after Evan Phillips (Vocals, Guitar) and Max Knight (Drums) returned from Reading Festival with the burning desire to start a band. Shortly after returning they asked James Hamm (Bass) to be a part of the band and the trio was formed.